With all due respect to Blair Waldorf, the reign of polished hair accessories is over. Today’s diamond clips and barrettes are just as regal – only now they’re styled with a loose, undone, I-don’t-give-a-damn texture. 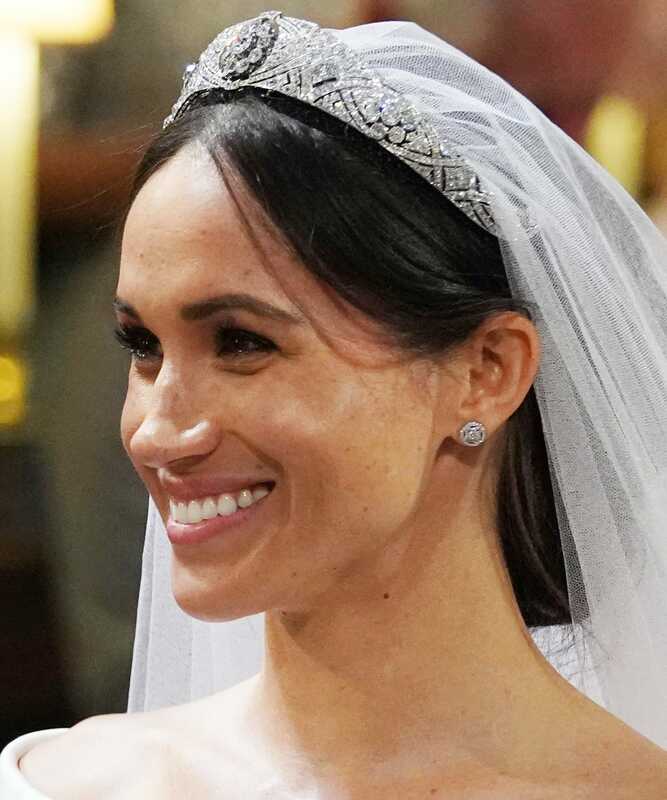 And Meghan Markle, with her breathtaking filigree tiara and purposefully messy bun, is leading the pack. Once the status symbol of the prim and proper, hair accessories officially belong to the cool girls of 2018. And we’re seeing them everywhere, from the red carpet to the runway. Click ahead for our favorite ways to wear the trend. 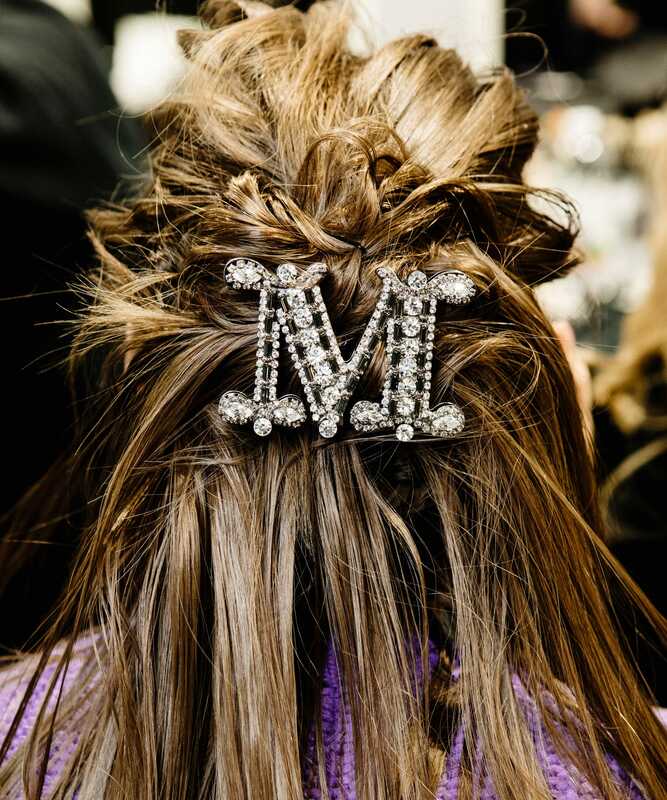 On a sleek blowout, these rhinestone silver barrettes would have looked princessy. On Hailey Baldwin’s undone strands, they’re totally rock ‘n’ roll. 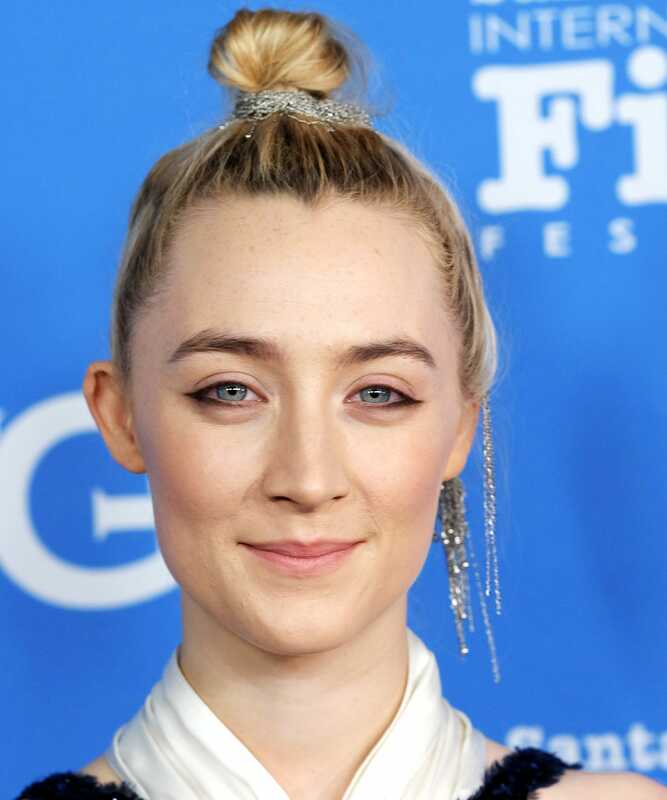 Saoirse Ronan’s messy bun looks even more chic thanks to the silver detailing around the base. 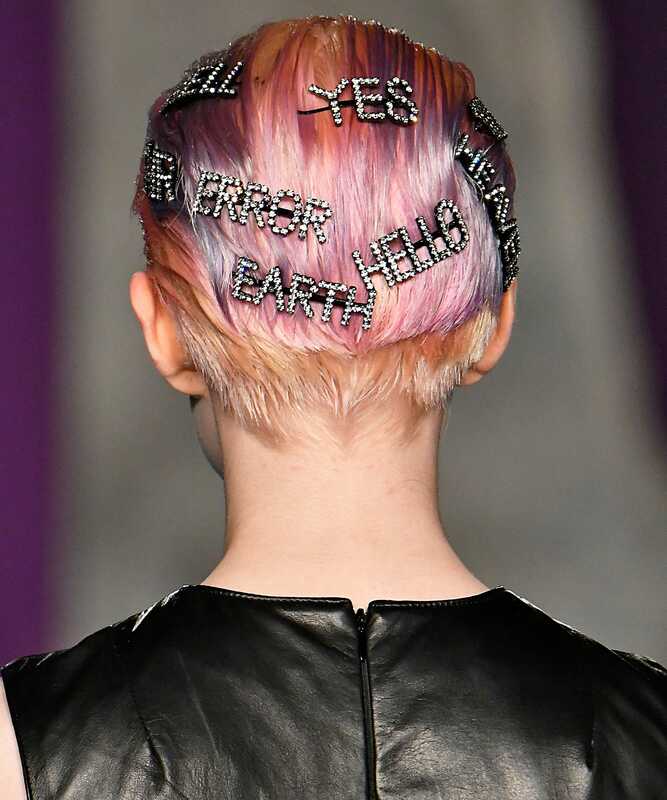 Before the models at Ashley Williams’s 2018 London Fashion Week show had even finished walking the runway, we were already Googling their punk accessories. You don’t need a ton of cash (or a connection to the royal family) to cop the trend. A row of cheap silver bobby pins looks just as cool – just keep the placement random and the texture loose. Lupita Nyong’o’s voluminous ponytail reaches new heights with silver wire wrapped around the base. 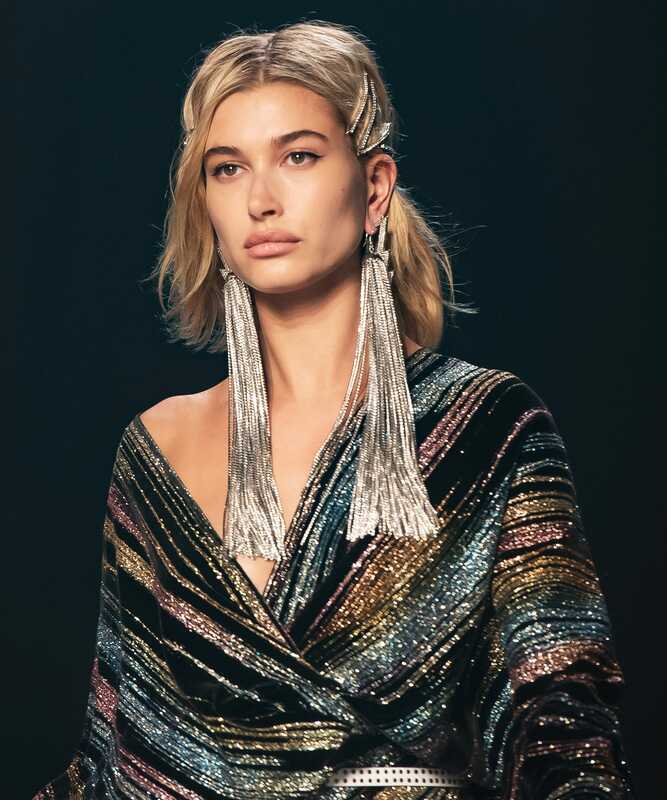 Meet the 2018 way to do headbands. Emily Ratajkowski rocked a loose bun with a few loose tendrils at the Met Gala, proving undone hair works for every occasion. 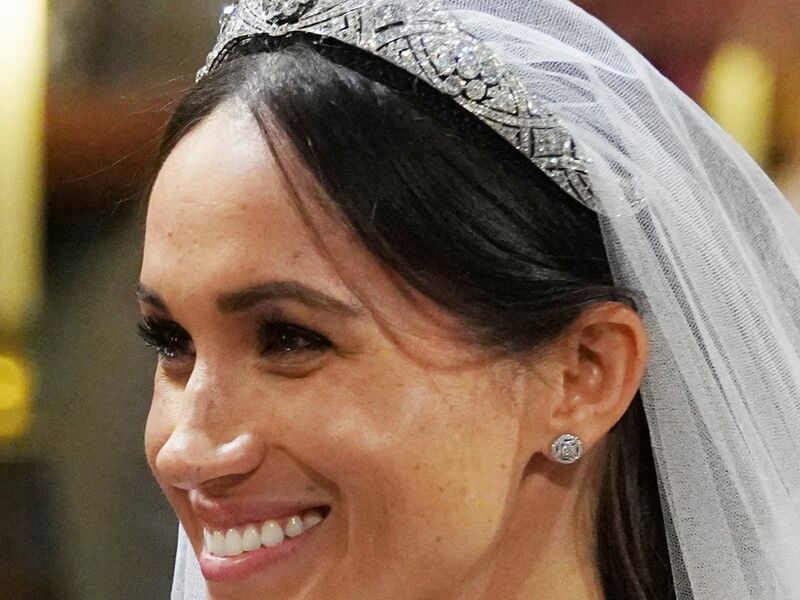 Of course, no one does it better than the Duchess of Sussex, Meghan Markle, who paired a British royal family heirloom with an elegant loose chignon by hairstylist Serge Normant. The center brooch reportedly dates back to 1893, according to People. The oversized monogrammed accessories at Max Mara took half-up, half-down styles from bridal to badass. 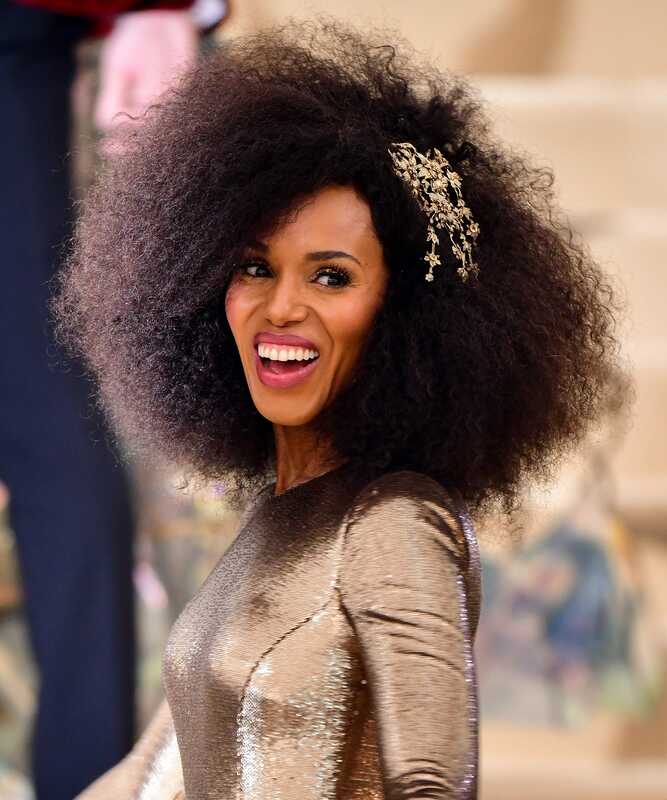 At the Met Gala, Kerry Washington paired a deep side part and voluminous curls with a golden leaf accessory that became the centerpiece to her look. Kaia Gerber schooled us all on how to rock an ’80s headband the Tom Ford way. The perfectly disheveled hair and oversized leather wrap gives the classic look a tough-girl spin. This article was written by Danielle Cohen from Refinery29 and was legally licensed through the NewsCred publisher network. Please direct all licensing questions to legal@newscred.com.